Home >> Generated from JAN's SOAR Information System on 4/21/2019 12:35:39 AM. 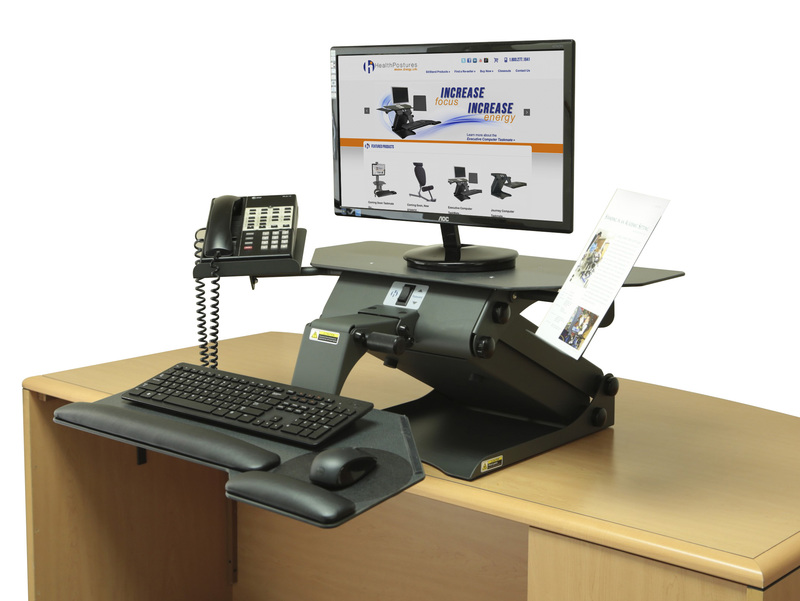 The TaskMate Executive adjustable standing desk is a high-quality sit to stand workstation that provides energy for a healthier way to work. 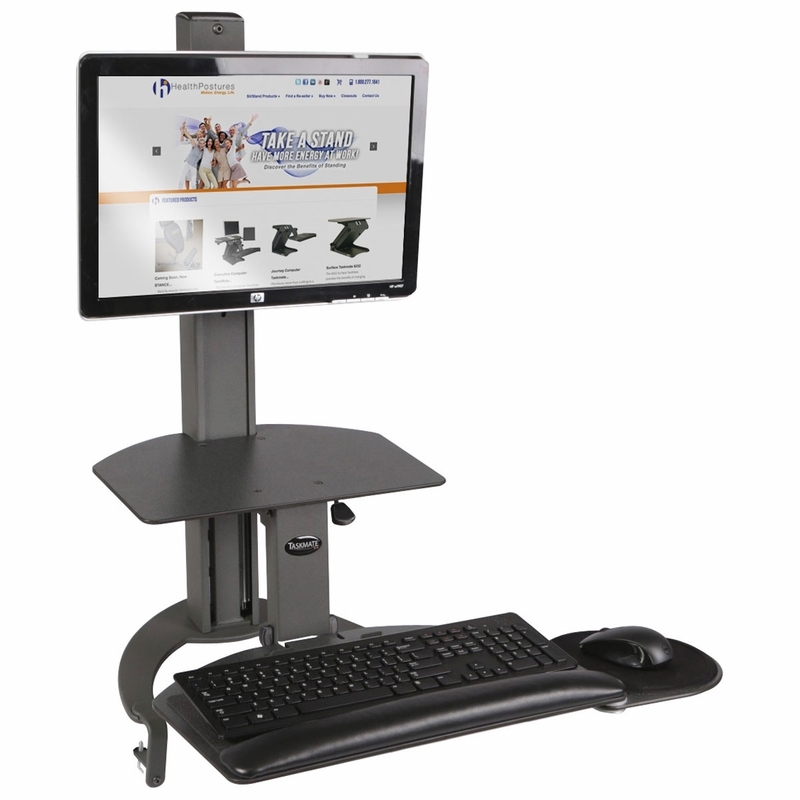 Transform any surface into a personalized height adjustable standing desk. The TaskMate Executive is a complete sit to stand ergonomic solution for your office.